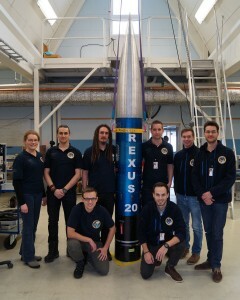 On Saturday afternoon all experiments of REXUS 20 were ready to be finally mounted together. The payload was raised in a vertical position and a system check was succesfully performed. In the evening there was the Motor Mating when payload and rocket motor where put together. Now on Monday morning there was the REXUS 20 Roll Out. 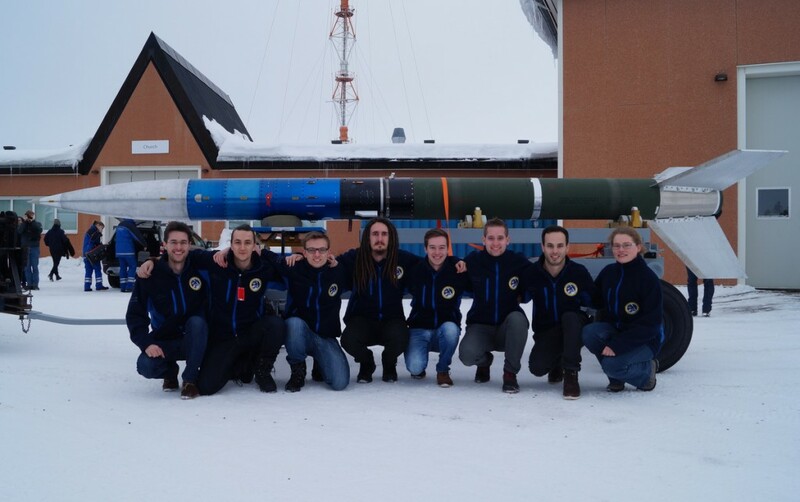 Now the rocket is on its launch position for final tests (the cold countdown). First launch opportunity will be on Tuesday. 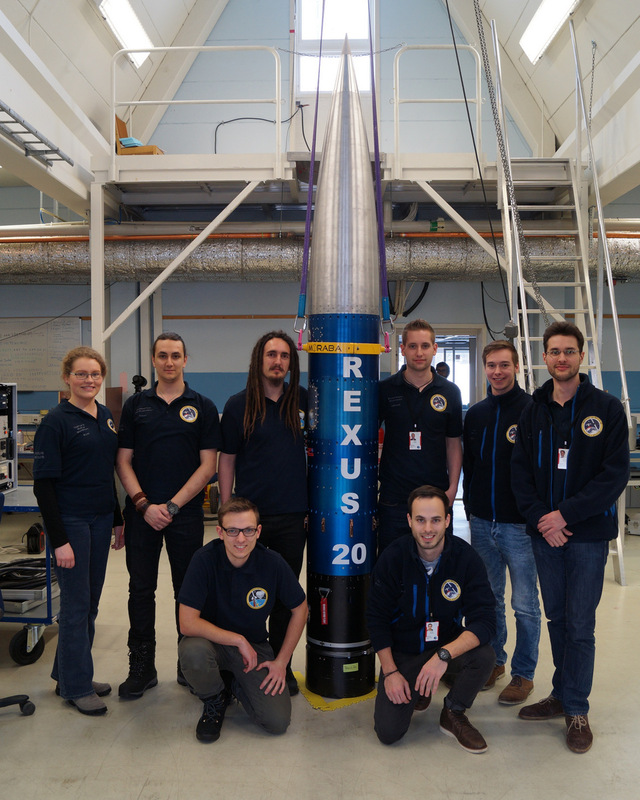 The first days of the REXUS launch campaign were used for individual experiment preparations and different tests of either a single experiment or the whole rocket. On Tuesday morning we moved to our working place in the church (a large hall where all REXUS 19 and 20 teams got their space for their preparations). 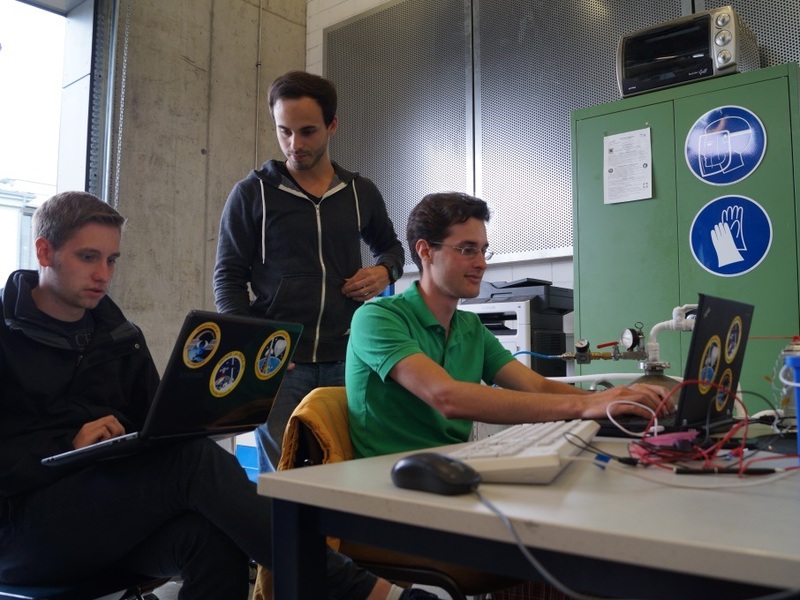 There we unpacked the materials, tools and spare parts from Würzburg and soon we built up the system we used for testing. 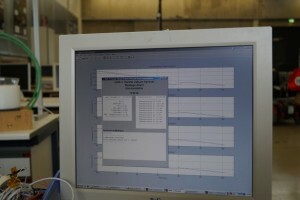 We also got back our experiment module we hadn’t seen since January. Its software had to be updated as we prepared some improvements during the last weeks at home. Another main task was to focus the cameras to infinity as this will be needed during flight when the earth will be about 80km away. 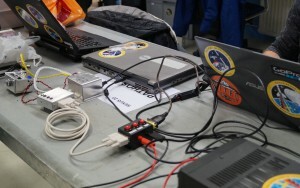 For the Integration Week the mechanical set up of the PATHOS had to be completed. 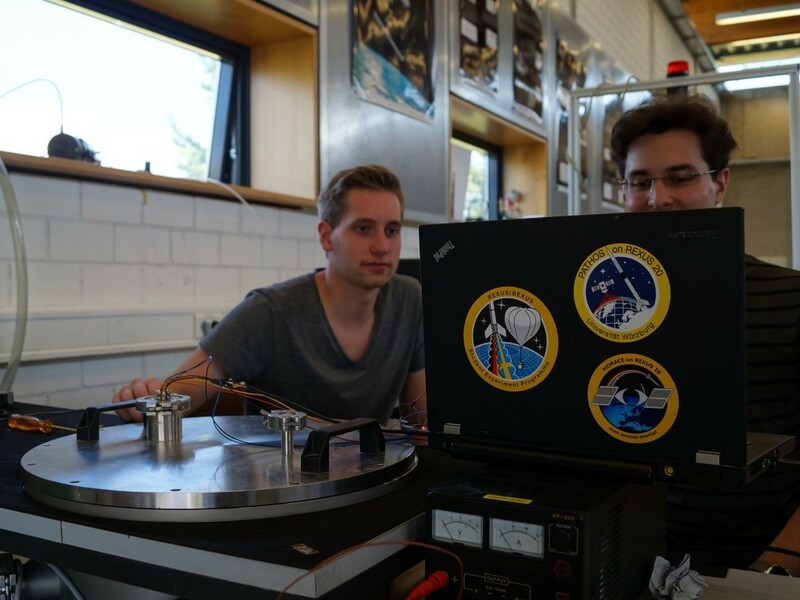 So the team spent some weeks of intensive work to complete the set up and to ensure that the basic functions of the experiment are implemented. Likewise some more software enhancements where done. 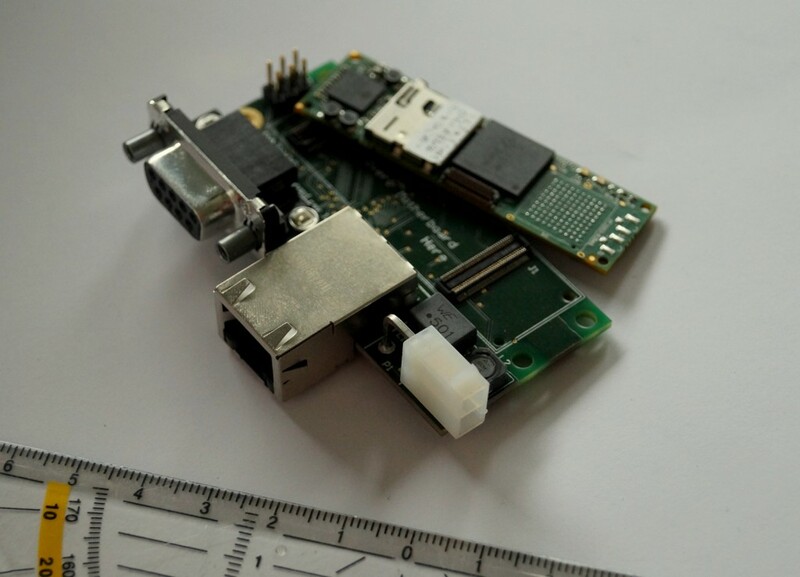 In that context the Ground Station appearance changed. 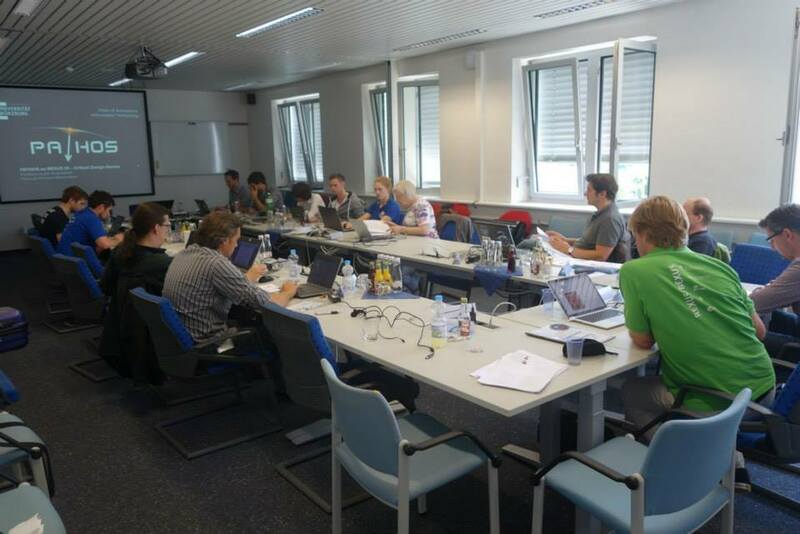 At Thursday 25th June and Friday 26th June the Critical Design Review (CDR) took place. 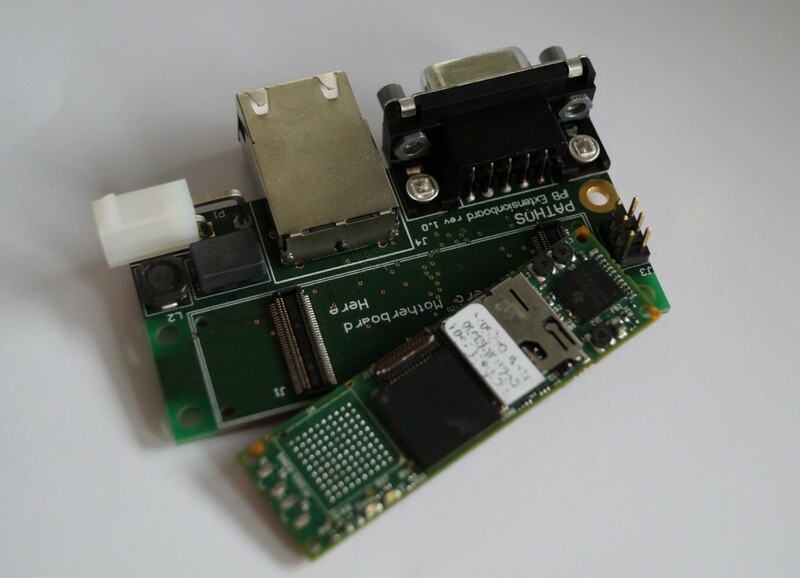 This time the review focused on our mechanical design and our progress with the onboard software. After a presentation to give the Review Panel an overview of the current state there was another discussion of details with the REXUS/BEXUS experts. Another topic on Thursday was an Interface discussion. 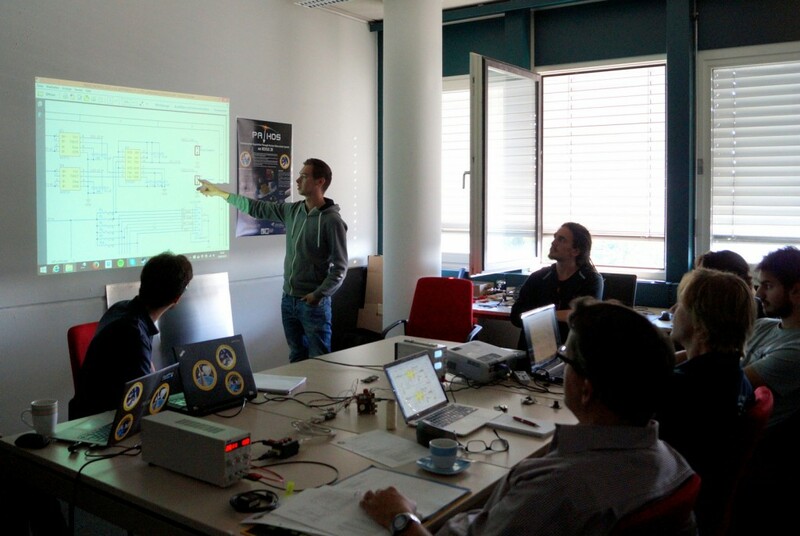 All european teams that will place their experiments on REXUS 20 met to talk about the features of the rocket. They also considered whether the experiments could affect each other when they are all mounted on the rocket. 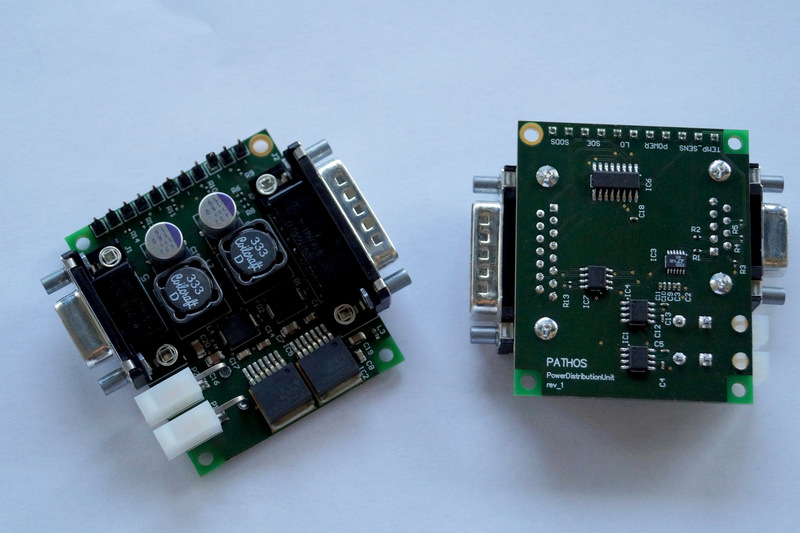 Today there is an article about our project PATHOS in the weekly news letter of our University. 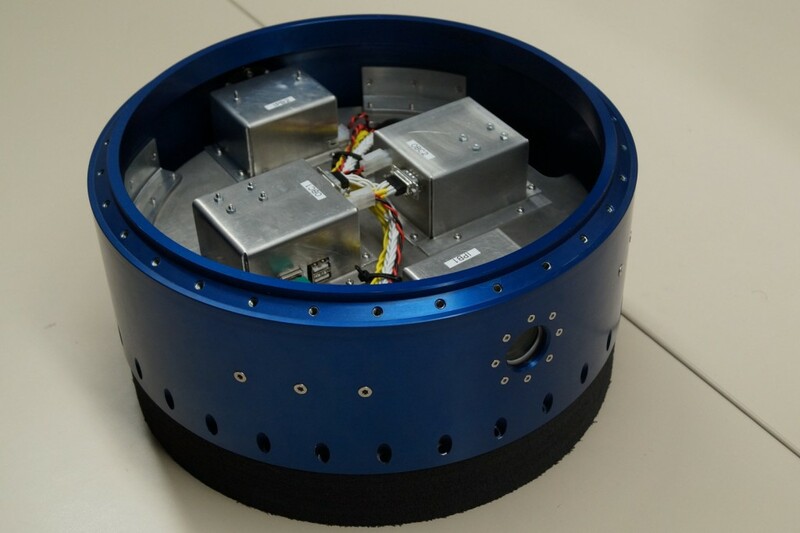 … are able to withstand the temperature and pressure conditions that can occure during launch campaign and flight. 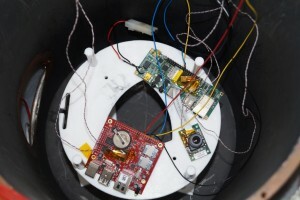 The components were heated to 60°C, a temperature that can occure within the rocket during flight. Later they were cooled down to -40°C, what can be ambient temperature during countdown in Sweden. 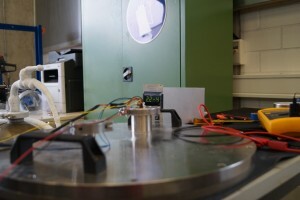 Additionally the components were under low pressure conditions. 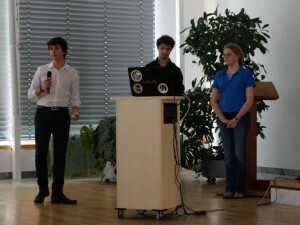 Three team members introduced the experiment PATHOS to the staff of Garmin Würzburg. 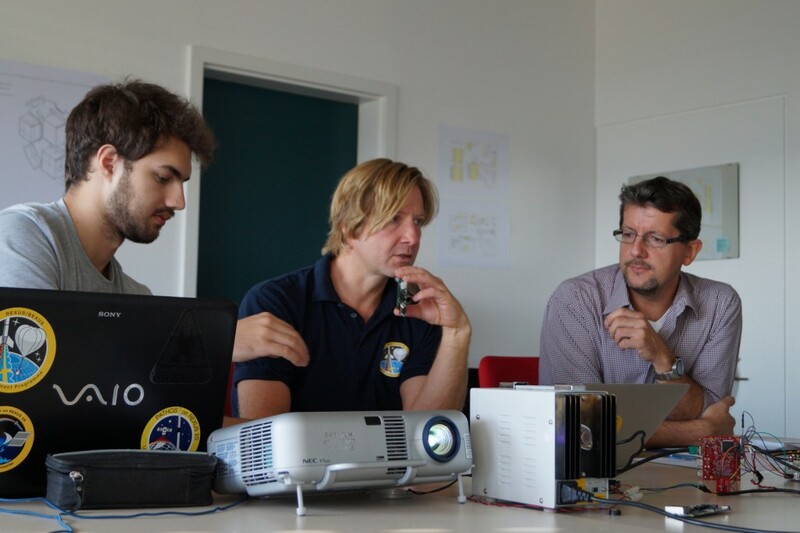 The presentation covered the background of the project in the context of space technology and the technical aspects of PATHOS. 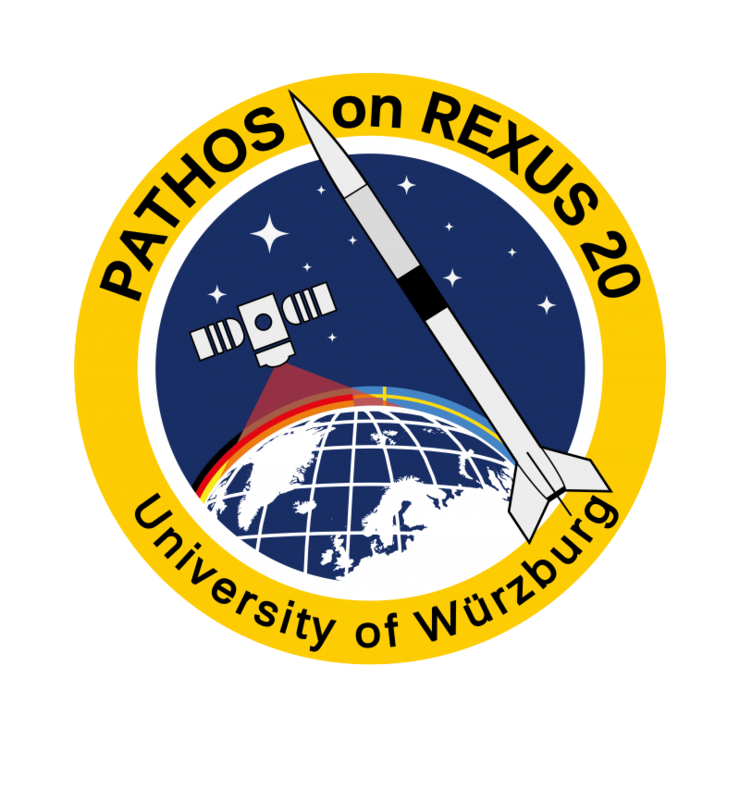 The REXUS/BEXUS programme with its purpose and organisation was presented too.